On 24 April 2012, Google changed its search algorithms (named the Penguin Update) to punish websites that have been ‘webspamming’ Google. In other words, if a website has too many keywords ‘stuffed’ unnaturally onto its pages or has multiple versions of the same page, among other things, they are now being punished. As a result, many websites that previously had very good rankings suddenly found themselves at the bottom of the pile. And only now are site owners realising that overcoming this problem is not a quick or easy process. 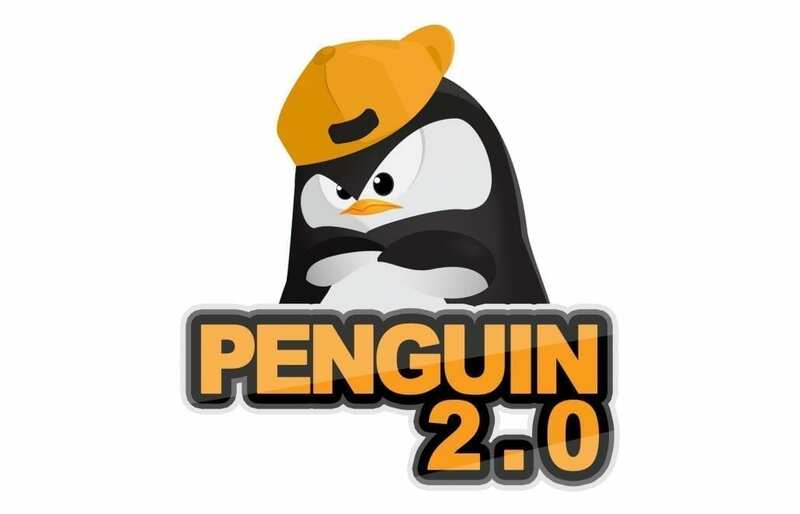 First things first: Were you affected by Google’s Penguin update? Check your search engine traffic from Google on or after 24 April 2012 and if you see a fairly major decline then there’s a good chance you were affected. Importantly, if your decline happened before this date, it was probably due to the Panda update on 19 April (or earlier), so be sure to check. Since the Penguin update targets spam, the first step is to remove any spam you might have. If you’re using Google Webmaster Tools, Google may have sent you messages about spam activity in the past. If you’re not using it, there may be messages waiting for you there. These messages will explain the issues and any required steps to correct them. If you feel that your site should not have been affected, you can report the issue to Google by getting in touch with them directly. Alternatively, you can post feedback through Google’s Webmaster Forums. Be sure to explain your situation in detail, including previous and current rankings for particular keywords, the quality of your website, and examples of other similar sites that are not affected (some don’t like this “outing” but others have no issue — it’s your call). As always, content is king when it comes to SEO. Focus on creating high quality content for a truly good user experience, and you’ll be ticking off SEO at the same time. For example, you can still write keyword-rich content, but it should be written for readers, not search engines. Links to your site that appear on websites which are well designed, optimised for search engines and have content related to your own are considered ‘good’ back-links, while links on irrelevant or unpopular websites are considered ‘bad’. Using online tools such as Backlink Watch, you can find all links to your website and go through the entire list to find the bad ones. You will then need to take the necessary action on each of those sites to remove your link. For this reason, removing back-links can be an extremely tedious and time-consuming process. Furthermore, knowing whether the link is on a ‘good’ website is hard to determine unless you know what makes a good website in the first place. This is why SEO is best left to professionals unless you want to spend days or even weeks manually removing every ‘bad’ link to your website. Some content management systems such as WordPress can include plugins that insert hidden links into your site. A hidden link is one which is made invisible by making the text and background colours the same, or moving the content off the visible portion of the page. In any case, this will most certainly result in your website being penalised. Rnsure that your website is following best practice by using appropriate wording on all of your hyperlinks, writing good quality content, using heading tags (h1, h2 etc), using keywords in those headings (without ‘stuffing’), and so on. Reading the above is one thing, but how do you actually implement these changes? We can help. Give us a call on (07) 33 33 2 WEB or email us for a free, no-obligation analysis of your website.